In the countdown to the nationwide introduction of the new BS4 emissions standards on 1st April 2017, BharatBenz is leading the transition with more than 1,000 BS4 trucks on Indian roads already. 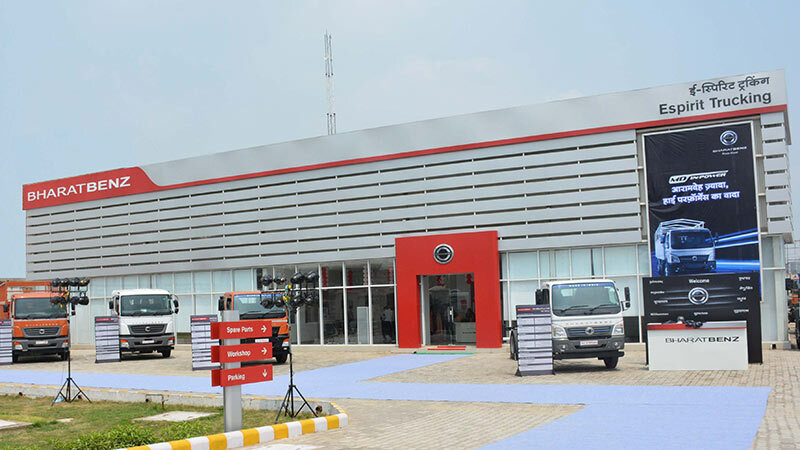 The 1,000th BharatBenz BS4 truck was handed over to the customer by Autobahn Trucking, which operates three BharatBenz dealerships as the brand’s exclusive dealer in Kerala. The state of Kerala had migrated even earlier to the BS-IV standard in November 2016 already. One thousand BharatBenz BS4 trucks on the road underline our commitment to lead this much-needed upgrade to cleaner and more efficient vehicles. We have worked relentlessly for more than a year to be fully BS-IV ready on 1st April. 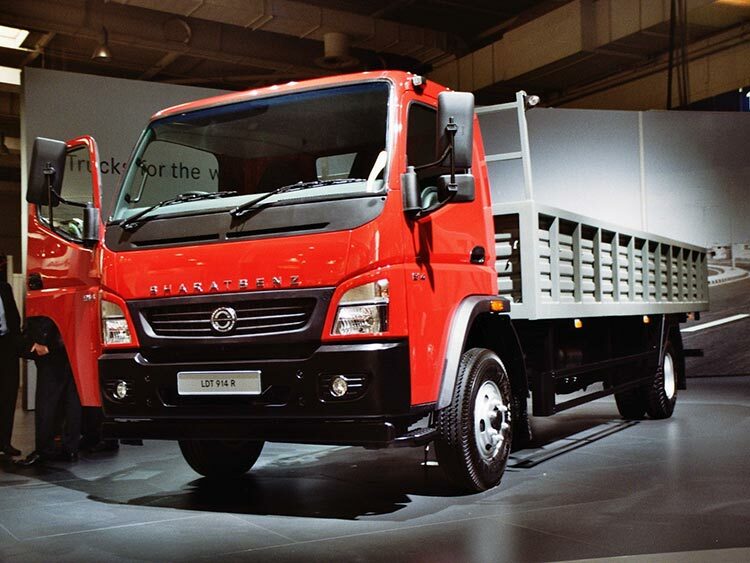 DICV’s entire BharatBenz product range of trucks above 9 to 49 tonnes has been available as BS-IV variants since August 2015. By the end of March 2017, more than 1,000 BharatBenz BS4 trucks have been delivered to customers and clocked up more than 200 lakh kilometres. DICV has collected extensive feedback from these early customers, which has been very positive: besides the further improved fuel economy, customers appreciate the fact that BharatBenz BS-IV vehicles also accept BS3 fuel, if required. The company has worked for more than a year to be fully ready for the transition on 1st April 2017, from product development through aftersales.